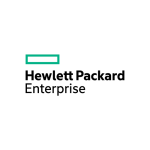 EEMC has chosen Hewlett Packard Enterprise as their primary hardware supplier to achieve reliable business solutions for our customers. 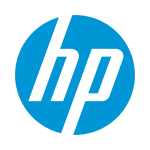 Hewlett Packard Enterprise provides quality products at an affordable price point supported by a world class warranty. Concurrent cloud operations, big data initiatives, client virtualization, The answer is fully integrated and converged IT systems. Optimized for today’s most critical workloads. With compute, storage, networking and software in one integrated business system. Extensive Skills in HP Server Solutions. We have the expertise to design, implement and support all your server requirements. 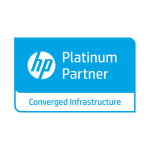 Our Engineers are trained and certified by HP to have the elite partnership level with HP and to provide you with the required skill set. Handle more workloads, more simply with these open, unified, and software-defined storage solutions. Hewlett Packard Enterprise Software helps you do that by leveraging—and defending—100% of your business, human and machine data. We provide solutions for application development management, IT operations management, security and big data.